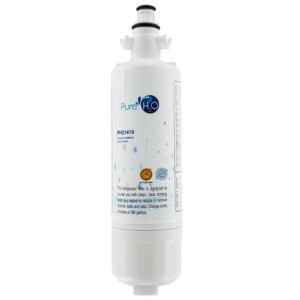 The PureH2O PH21410 is the compatible replacement refrigerator water filter for the EcoAqua EFF-6032A. The PureH2O PH21410 water filter provides cleaner and fresher water by reducing impurities. 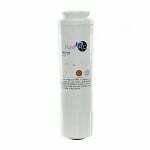 This refrigerator filter is a compatible replacement for select LG refrigerator filters, including the LG LT700P. The PH21410 is also tested and certified against NSF/ANSI standard 42 for the reduction of chlorine taste and odor, and other contaminants. 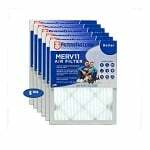 Be sure to replace your filter every six months in order to achieve optimal possible filtration results.